It’s time to give Bottled-in-Bond whiskeys the appreciation they deserve, and we have seven bottles you should try that prove our point in 2019. Bottled in Bond has had an important and beneficial impact on the whiskey world. On March 3rd, 1897, Congress signed the Bottled-in-Bond Act into law, marking the first ever consumer protections for distilled spirits. Prior to the bill being made law, many “straight” whiskeys on the market were filled with additives not mentioned on their labels. A barrel of bourbon in the general store could be topped off with molasses, tobacco juice, formaldehyde, or worse. Distillers in Kentucky were fed up with their product getting a bad name, and led by Col. E. H. Taylor Jr, they pushed for the passage of the Bottled-in-Bond Act. The law states that bottled-in-bond bourbons must be distilled by the same master distiller, in the same distilling season, at the same distillery, aged at least four years in a federally bonded warehouse, and bottled at 100 proof to bear this seal of quality. The label must also include the distillery (or distilleries) where the spirit was made and then bottled. All these regulations may seem a bit over the top, but for the past 122 years it’s been a transparent way for consumers to know the quality of their bourbon at a glance. Dozens of different whiskeys have earned this distinction in the past, and with the current bourbon boom we’re lucky to find new ones every year. Read on to find seven of our favorites released since we last celebrated Bottled-in-Bond Day. 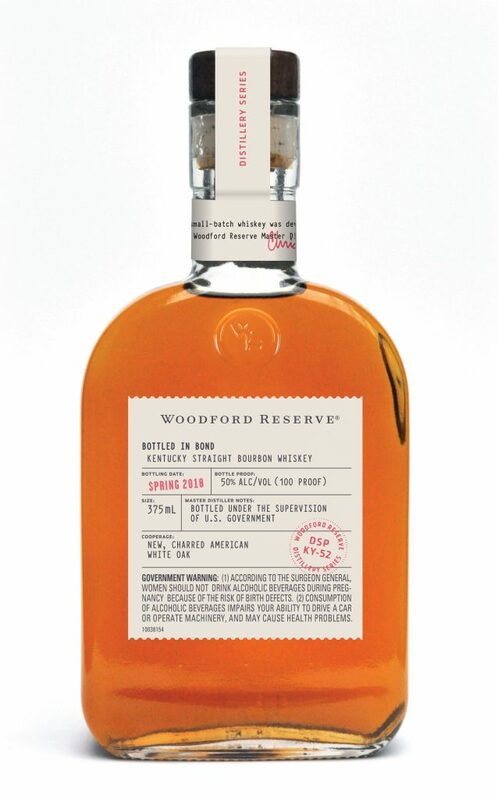 Woodford Reserve Bottled-in-Bond Kentucky Straight Bourbon Whiskey from the 2018 Distillery Series. Each year, Woodford Reserve releases three Distillery Series bottlings designed to showcase the creativity of the students beyond their four regularly released whiskeys. While distillation has been taking place at the property now known as Woodford Reserve since 1812, this limited-edition run is the first ever bottled-in-bond bourbon released under their label. Find it only at the distillery in Versailles, Kentucky in 375ml bottles for $50. Wilderness Trail Bottled-in-Bond Single Barrel Bourbon. Pat Heist and Shane Baker ran Ferm Solutions for years, fixing problems in stills and tanks all around the world. After deciding the time was right to start their own distillery, the two waited a full four years to release their own whiskey. 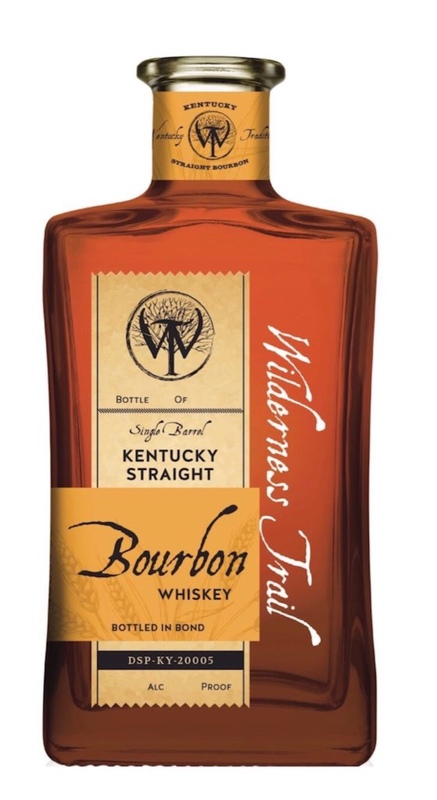 Their self-titled Wilderness Trail wheated bourbon hit shelves last spring. This single barrel, 100-proof release can be found only in Kentucky for around $50. Buffalo Trace E.H. Taylor Four Grain. 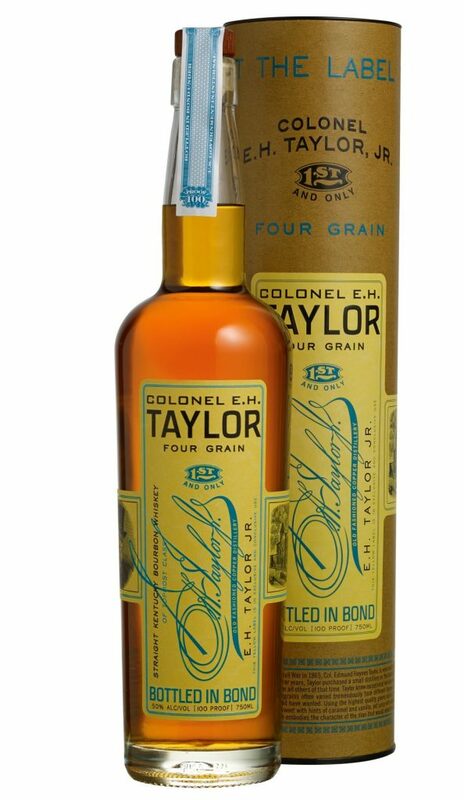 Okay, so the most recent release was actually a second batch of the famous Four Grain, but honestly, it’s a crime to write a bottled-in-bond list without mentioning an E.H. Taylor bottle. As the Godfather of the Bottled-in-Bond Act, his namesake line of whiskeys from Buffalo Trace all meet the requirements set out in 1897 (with the exception of E.H. Taylor Barrel Proof—if it’s not 100 proof, it’s not bottled-in-bond). The Four Grain name refers to bourbon’s mashbill—while all bourbons have at least 51 percent corn, most use rye as a secondary grain, and top it with a little malted barley. Other bourbons use wheat. This unicorn E.H. Taylor uses all four grains: corn, rye, wheat, and malted barley. If you’re lucky enough to find one on shelves at retail, it will cost you $70, but expect it to go for up to ten times that on the secondary market. New Riff’s first distillate hit the market in a big way in the last half of 2018: first with their bottled-in-bond, followed quickly by Single Barrel, and soon thereafter by rye (and their barrel picks aren’t to be missed, either). No matter how many options they give us, though, we can’t quit their high rye, bottled-in-bond bourbon as a go-to bottle at a great price. As an added bonus, this one is non-chill filtered, giving it a rich, palate-coating mouthfeel. Find it on shelves in Ohio and Kentucky for around $40. Rabble Rouser Bottled-in-Bond Rye Whisky. Photo courtesy of Catocin Creek Distilling Co. 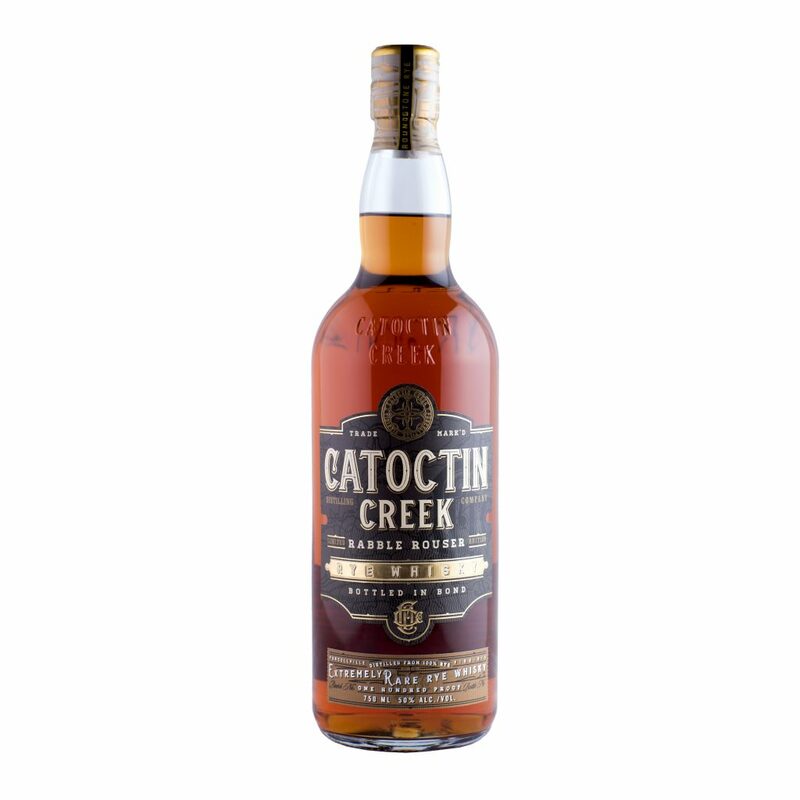 This year’s Rabble Rouser Rye release is the oldest distillate we’ve seen yet from Virginia-based Catoctin Creek Distilling Co. They use a 100 percent rye mash distilled to a lower proof to craft their rye whiskey, citing a richer flavor profile that can be lost in a traditional pot-stilling process. This year’s release is the first to bear the bottled-in-bond distinction – and you can find it on shelves now for around $95. First produced by legendary distillery Stitzel-Weller in the 1940’s, the Old Fitzgerald name is now owned by Heaven Hill. The distillery announced last year that they’d be honoring the label with both fall and spring releases of a bottled-in-bond bourbon, with spring releases sporting green labels and fall, black. Staying true to historic labeling, a tax strip atop each bottle denotes distillation and bottling years. 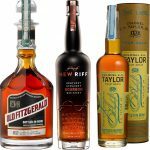 Old Fitzgerald Bottled-in-Bond comes packaged in an ornate glass decanter, and retails between $90 and $120 for a 750ml bottle depending on age. Jack Daniels Bottled-in-Bond Tennessee Whiskey. While the majority of bottled-in-bond whiskeys on shelves and on our list are bourbons, any American whiskey can bear the label. 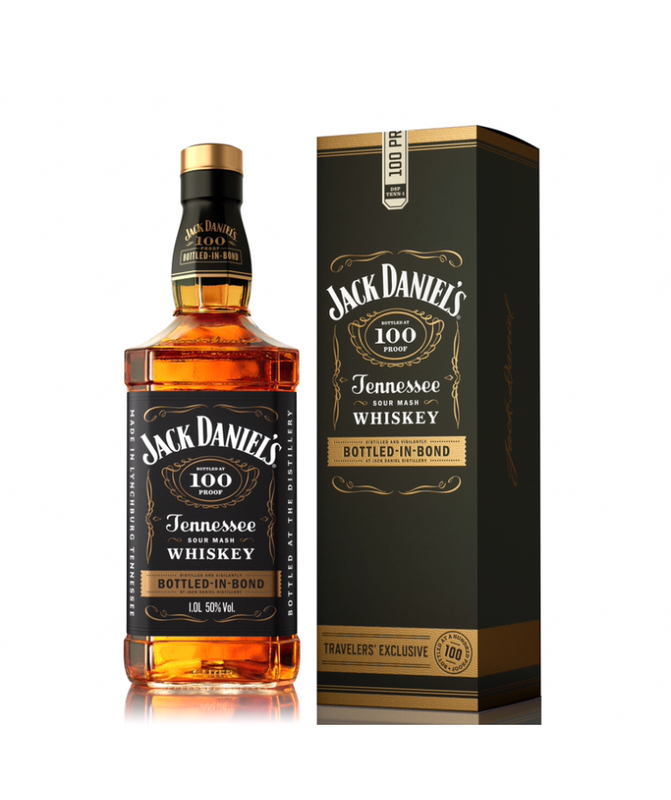 Jack Daniel’s Tennessee Whiskey is differentiated from Kentucky Bourbon by its charcoal mellowed finishing technique, but this new member of the Jack Daniel Distillery’s permanent family meets all the requirements laid out by the Bottled-in-Bond Act. It’s available now in duty free shops around the world for $40 for a 1L bottle. The post 7 Bottled-in-Bond Whiskeys You Must Try in 2019 appeared first on The Bourbon Review.